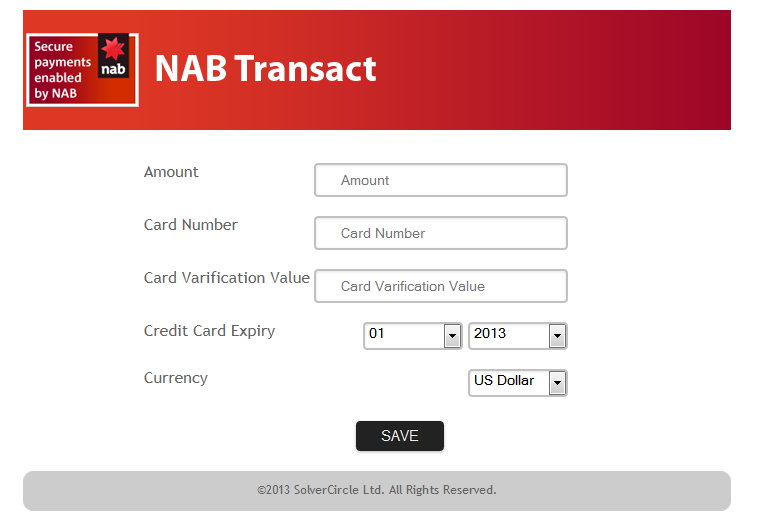 Nab Transact Payment Gateway for ASP.Net based eCommerce websites or software. Nab Transact Payment Gateways provides massive flexibility with highest standards of safety, security and reliability that makes easy for customers to use. It’s easy to integrate and extended. This payment service is best for start-up, small, medium or big sized online merchants. 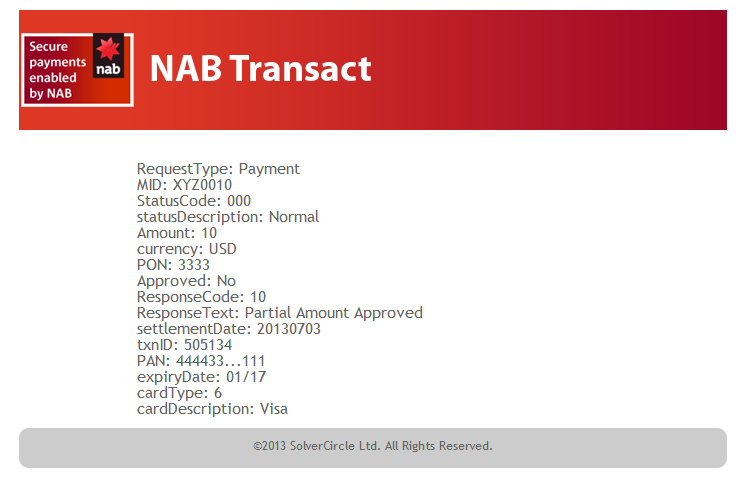 Nab Transact Payment Gateways allows you to accept transactions from all major credit cards including Visa, MasterCard, American Express, Discover, Diners Club, JCB etc.